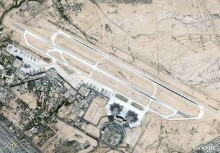 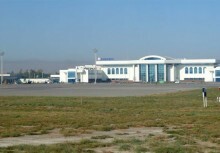 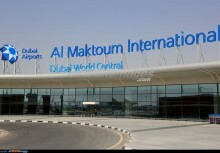 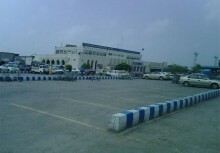 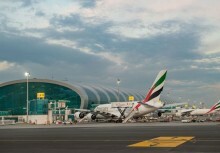 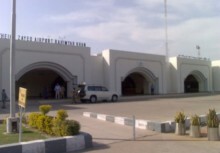 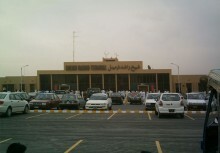 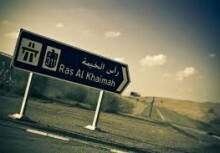 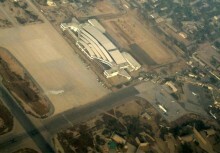 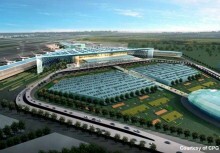 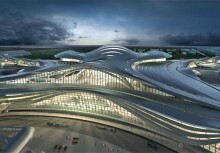 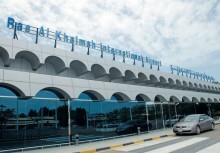 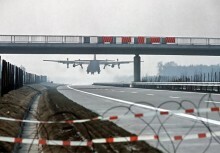 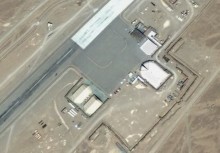 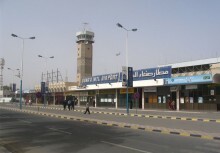 The El-wagh Airport is planned as civil airport and also for military operations. 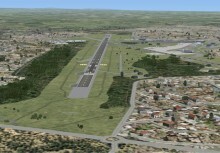 It meets all ICAO requirements. 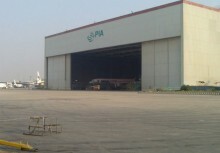 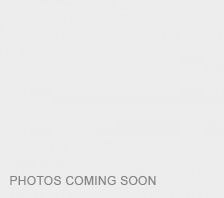 Main features include following facilities.